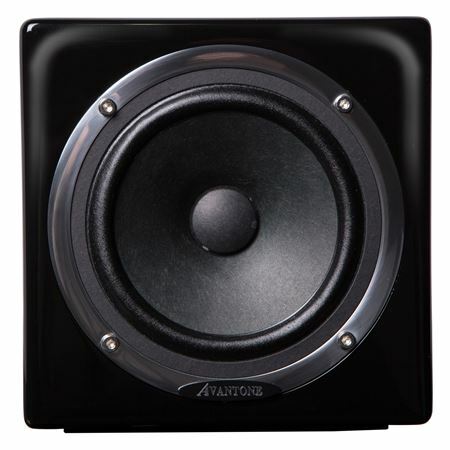 Order your Avantone Active MixCube Mono Single Full Range Studio Monitor from AMS and enjoy 0% Interest Payment Plans, Free Shipping, Free Extended Warranty & 45 Day Money Back Guarantee. Chosen by studios worldwide, the MixCube monitor is inspired by the 5C sound cubes which dominated the market for decades. The MixCube have become the #1 best selling speaker of its type in history. 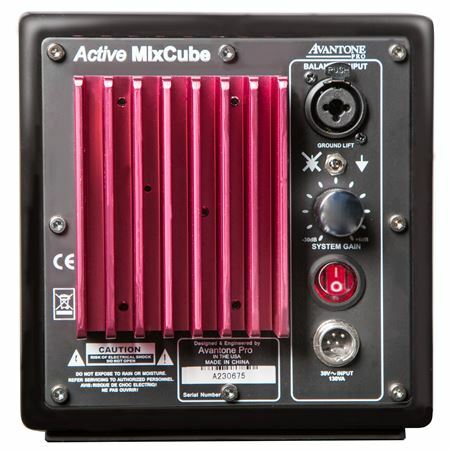 The Avantone Active Mixcubes are designed to be high-resolution, full-range powered mini-reference monitors for fixed or remote locations. The secondary engineering facet was to create a timeless design that compliments a single full-range transducer. Studios primarily use 2-way & 3-way larger monitors designed to represent a wide range reference viewpoint at higher listening levels. However, in this newly developing age of High Definition Audio, there is still a need to also hear what your mix will sound like when played back over small bass-challenged systems such as televisions, clock radios, computers, car stereos, iPod docking stations, etc. It is important to make mixing judgments based partially on listening to reference monitors that will not impart tonal anomalies caused by crossovers or inferior full range drivers. Particular attention is always paid to the critical mid-range vocal/guitar/keyboard areas. This is where having a full-range monitor without a crossover is truly revealing. Ten months of R&D comparative listening & tweaking went into the voicing of the AVANTONE MixCubes. The result is a very smooth sounding, full range upgrade from the original 5C Sound Cubes. Listening tests reveal that the MixCubes have a smooth, more open, transparent top end response with extended bass while maintaining their basic original character. The original 5C Sound Cubes™ were made of 1/2” particleboard covered with a glue-on wood grain contact paper. We chose to use thicker, denser MDF board because of its high rigidity and inherent low-resonance characteristics. We started with a 165mm (6 1/2") sealed cube design with radiused edges. We then chose an elegant Polyurethane high gloss RETRO-CREAM finish. The originals had either screws or on later models plastic binding posts mounted on a recessed plastic cup. We upgraded to high-end nickel plated, machined solid metal binding posts (Dual banana spacing) mounted on a black anodized, milled and silk-screened aluminum terminal plate. Next, we added a 7mm thick neoprene pad embedded into the base of the cabinet to serve as a skid-resistant acoustic isolator. Additionally, for creative mounting situations, we recessed an industry standard 5/8”-27 mic stand mount into the base. 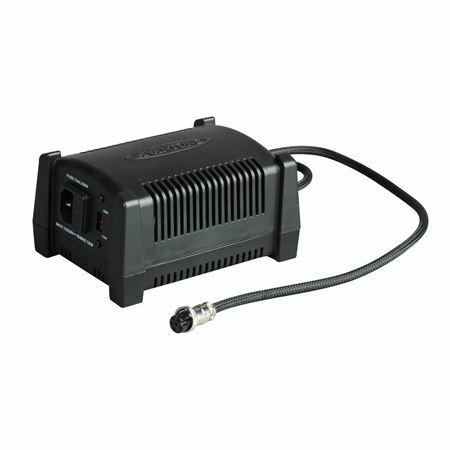 We designed the amp module from the ground up to be a true professional-grade amplifier. It incorporates overkill concepts in component selection as well as safety. The result is a no-compromise amp with robust headroom characteristics that will rival the performance of much higher priced studio rack mount amps. Dimensions: 6.5" X 6.5" X 6.5"
Excellent speaker for balancing the crucial elements in a mix!